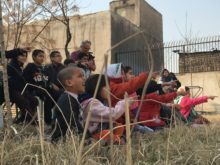 In October 2014, Clowns Without Borders Germany went to Iran with the support of the UNHCR, to perform 15 shows for 2200 people in various refugee camps and orphanages in Teheran. 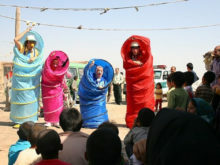 In 2013, Clowns Without Borders Germany sent 4 clowns to Iran with the support of several NGOs. 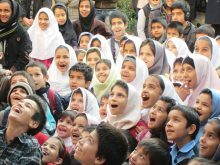 In 2012, Clowns Without Borders Germany went to Iran and performed 15 shows for 650 people. 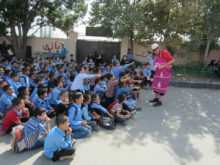 In 2012, Clowns Without Borders Germany went to Iran and performed 12 shows for 500 people.